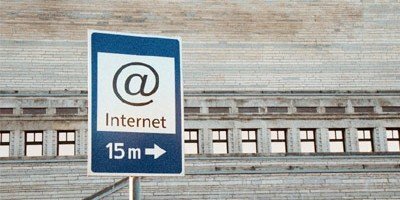 The Government of Finland has decided to create a data exchange layer of e-services and cooperate with Estonia in the course thereof as much as possible. “We will immediately and cost-effectively create a national data exchange layer of electronic services and an electronic identification system, implementing cooperation opportunities with Estonia insofar as possible,” sets out a policy document of the Finnish government concerning the assurance of economic growth conditions and sustainability that was approved. While it’s not one of the most visible solutions for the general public, X-Road is the backbone of e-Estonia, launched in 2001. It’s the invisible yet crucial environment that allows the nation’s various e-services databases, both in the public and private sector, to link up and operate in harmony. There’s no single owner or controller. Every government agency or business can choose the product that’s right for them. Services can be added one at a time, as they’re ready. X-Road is the all-important connection between these databases, the tool that allows them to work together for maximum impact. 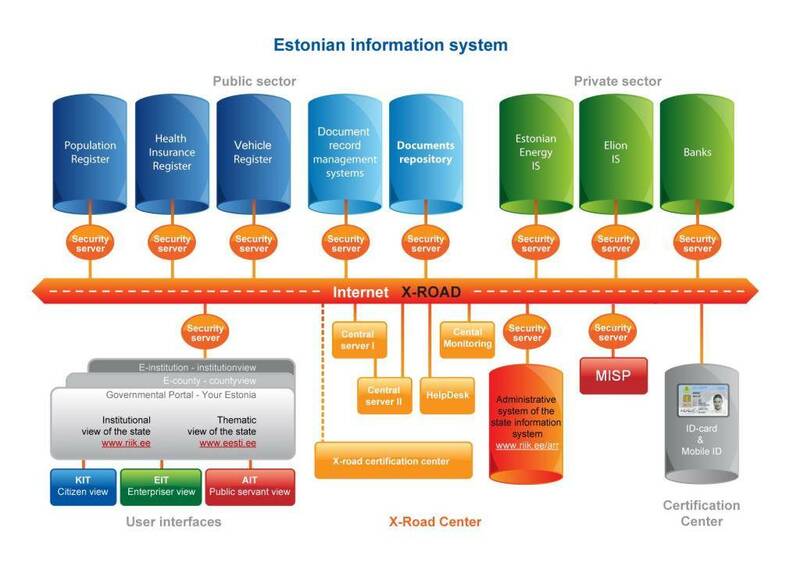 All of the Estonian e-solutions that use multiple databases use X-Road. Originally X-Road was a system used for making queries to the different databases. Now it has developed into a tool that can also write to multiple databases, transmit large data sets and perform searches across several databases. X-Road was designed with growth in mind, so can be scaled up as new e-services, with their various platforms, come online. Currently there are more than 800 organisations, public registers and databases connected to the X-Road and this number is increasing. Riku Jylhänkangas, Director of the Strategic Governance of the Finnish Public Sector ICT, confirmed in the European State Portals Seminar held in Tallinn yesterday that Finland is planning to actively examine the Estonian X-Road solution. “We are planning to thoroughly study the Estonian X-Road. This is not just about the source code but also understanding the organisation and agreements that create the frameworks for this technology. We are also hoping to test cross-border services. In the future, a solution similar to the X-Road will benefit Finnish citizens and enterprises as it definitely allows offering public services faster and at less cost,” Jylhänkangas explained. “We are very glad to share our experience with the Finns. We are hoping to reach the milestone of the first functioning cross-border e-services that would serve as an example for the whole of Europe. For example, digital signatures or electronic tax operations that are valid in a cross-border framework would save a lot of time and money for everyone,” said Jaan Priisalu, Director General of the Estonian Information System’s Authority. As the first pilot service, the Estonian Tax and Customs Board has commenced cooperation with the Finnish Tax Administration to bring the cross-border data exchange to the X-Road channel. The first tests have already been conducted. Source: e-Estonia and Estonian Information System’s Authority.